The Kiwanis Club of La Mirada was founded in November 1979. Our dedicated members have and will continue to identify the service needs and raise funds for many organizations and families in need. The Rotary Club of Graham Texas is comprised of leaders who come together to create positive, lasting change in our community and around the world. 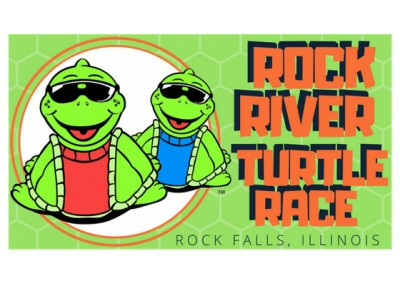 On April 27, 2019, 5,000 yellow rubber ducks will race at the YMCA of Pulaski County. 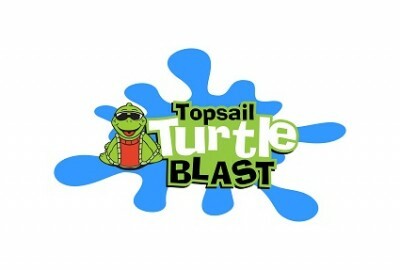 All proceeds from the event will benefit the YMCA, who is dedicated to building a healthy spirit, mind, and body for all. 29% adopted of 5,000 goal. 55% adopted of 7,000 goal. Harbour House of Louisville is a non-profit training and development center that seeks to empower individuals with disabilities and their families to lead fulfilled and productive lives. 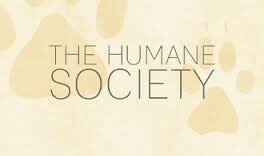 We volunteer for Habitat for Humanity, donate and deliver dictionaries to local elementary students and support other programs in local schools, as well as other projects. 67% adopted of 35,000 goal. Advocates for Children offers safety, comfort and hope to children and youth, preventing child abuse and caring for those who are its victims. Our mission is to assure success is within reach of every young person who enters our doors, with all members on track to graduate from high school with a plan for the future. 37% adopted of 10,000 goal. Second Harvest Food Bank is leading the fight against hunger and building food security in South Louisiana by providing food access, advocacy, education and disaster response. We provide safe emergency shelter and residential services for male and female youth between the ages of 6 and 18 years old who are in need of a safe place to live. 8% adopted of 20,000 goal. 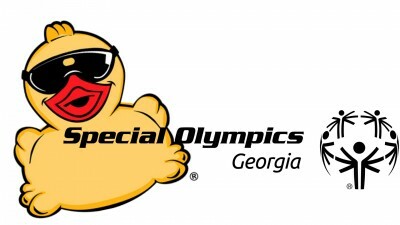 The Wakefield Rotary Club presents the Super Duper Duck Splash as its signature fundraiser for youth initiatives in our greater community. We have been fortunate to have had an impact not only in Cedar Rapids, but across the state and all the way around the world. Daybreakers have dug wells in the third world, built playgrounds in inner-city communities and provided life-saving vaccines. 0% adopted of 15,000 goal. 0% adopted of 12,000 goal. Our mission is to stop pet over-population through non-lethal means. What does that mean? Pet Allies wants to make our community a better place by saving the lives of animals that enter local shelters. Pet Allies does this by operating a no-kill shelter. 7% adopted of 5,000 goal. Our mission is to stimulate the economic growth of the downtown business district, while preserving and protecting the historic integrity of our community. 0% adopted of 2,000 goal. Share the Table is a faith based community Food Ministry which provides free community meals, a food pantry and a school backpack program in our community. We provide gainful employment, quality rehabilitation and adult day support services to individuals with disabilities in Delaware and surrounding counties. We are Austin’s leading youth development agency devoted to providing hope and opportunity to all kids, especially those who need us most, between the ages of 6 and 18. 0% adopted of 19,000 goal. Our mission is to provide business, professional an community leaders an opportunity for service to others in order to benefit our community and to promote good will worldwide. 25% adopted of 10,000 goal. Helping children, seniors and others who need assistance is important to us. We take great pride in supporting our community financially and “on the ground.” We also enjoy building strong ties with our neighbors and fellow members. We are the only agency in the State of Illinois to provide combined services to victims of domestic violence, sexual assault/abuse, and elder abuse. 0% adopted of 30,000 goal. We are a comprehensive health care system where the latest advances in medicine are practiced, yet is is a place filled with human caring and compassion. Kiwanis of Palmdale West serves the children of the Antelope Valley. We present Citizen of the Month awards for 27 Palmdale schools and give out scholarships to high school graduates. Grants Pass Rotary makes things happen - great things - for the greater good. We're proud of how active and positive of an influence the club has become in our community. Founded in 2005, the Boys & Girls Club of North Georgia's mission is to enable all young people, especially those who need us most, to reach their full potential as productive, caring and responsible citizens. We deliver high-quality healthcare services for Southern Nevada children, with an emphasis on providing quality of life for medically fragile, medically dependent, and/or developmentally delayed children age birth to 18 and their families. Since it's inception, One Hope United's purpose has been to care for children and to ensure they grow up in safe, loving environments. The Rotary Club of Nashua West is a group of like-minded professionals dedicated to serving others less fortunate than themselves. We aspire to the ideals of Rotary, including Service Above Self. Treasure Coast Community Health serves over 16,000 adults and children per year, an overwhelming percentage of whom are at or below Federal Poverty Level. AFA enriches the lives of young people through music. We accomplish this mission by creating music education programs for young people in safe and nurturing environments. Grace Christian Academy is an independent, Christ-centered, college preparatory school for preschoolers through twelfth grade. We prepare students to become life-long learners. 76% adopted of 5,000 goal. 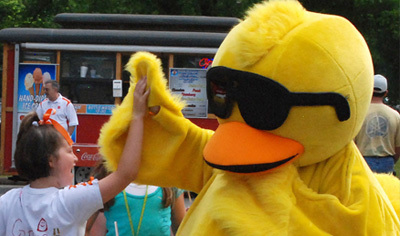 The Great Acadiana Running of the Ducks will take place on April 10, 2019. 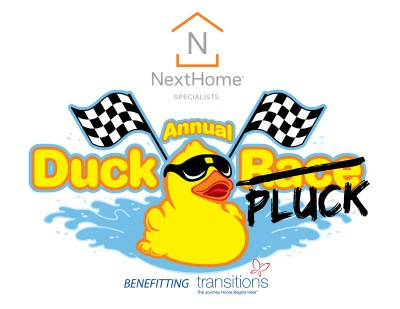 20,000 rubber ducks will race to benefit the Boys & Girls Clubs of Acadiana. The Texas City ISD Foundation for the Future supports the educational programs for both students and staff of the Texas City Independent School District. 65% adopted of 5,000 goal. For 40 years, young people throughout Brevard County have turned to Crosswinds for life changing and even lifesaving help. 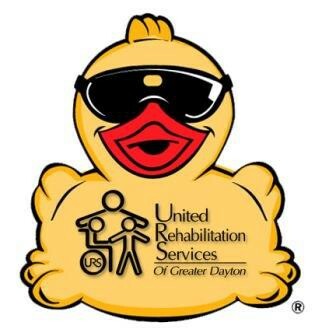 An estimated 10,000 yellow rubber Race Ducks, sporting ultra-cool sunglasses, will appear at Sun-N-Fun Lagoon Lazy River, Saturday, February 2nd, 2019 to benefit the NCH Safe & Healthy Children's Coalition of Collier County. The Kiwanis Club of Glendale plans and implements projects to improve our community, with focus on children and youth, elderly, under served populations, and nonprofit organizations. Our mission is to provide year round sports training and competition for individuals with intellectual disabilities, giving them opportunities to develop physical fitness, experience joy and demonstrate courage. The Wetumpka Rotary Club's mission is to enable Rotarians to advance world understanding, goodwill, and peace through the improvement of health, the support of education, and the alleviation of poverty. 85% adopted of 2,500 goal. URS provides services everyday to more than 400 children and adults with Cerebral Palsy, Down Syndrome, Muscular Dystrophy, Autism, Alzheimer's and many other disabilities. 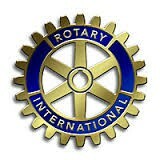 The Idaho Falls Rotary Club is proud to have been serving our community, state and world since February 4, 1918. The club and it's members have long been involved in nearly every charitable and non-profit activity in Idaho Falls and the region. 98% adopted of 18,000 goal. Our focus is on recruiting foster families to help with fostering dogs to get them ready for adoption so that they can get placed in a permanent home. 97% adopted of 5,002 goal. We are a non-profit organization that is making a difference in the lives of youth through our summer camp program, daily activities after school, tutoring, and athletics programs. 81% adopted of 2,000 goal.